South Padre Island offers the chance to experience sea turtles, a dolphin research center, and their infamous Sea Life Nature Center. Wildlife makes this vacation spot popular, while still hosting a variety of water sports like kiteboarding, water-skiing, banana boats, various boat tours, and chartered fishing excursions. To truly benefit this island, get away from the crowds, rent a boat and chart a course to a secluded beach for a picnic on the sand. 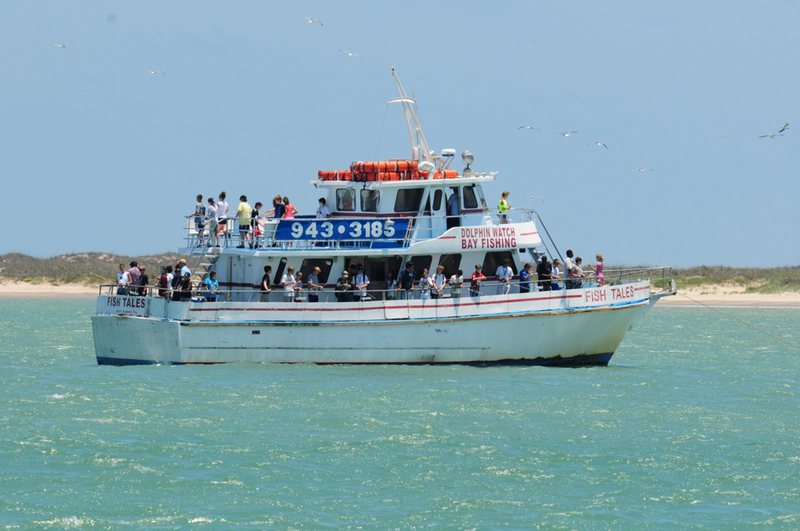 South Padre Island offers a great variety of boating adventures including dolphin watching tours, nature tours, sunset and dinner cruises, sightseeing tours, and weekend firework cruises. Learn about the local ecology as you witness bottlenose dolphins in their natural habitat, local and migratory birds taking flight amidst the native flora and fauna, and stunning sights of the surrounding beaches. Hop aboard a relaxing dinner cruise and experience amazing views of the sunset from the water. Cruise around the Laguna Madre Bay and enjoy a delicious dinner featuring locally caught seafood and specialty drinks, surely the best way to unwind after a fun-filled day in the sun! Turtle lovers won’t want to miss Sea Turtle, Inc. Founded in 1977, this turtle sanctuary protects all species of marine turtles. 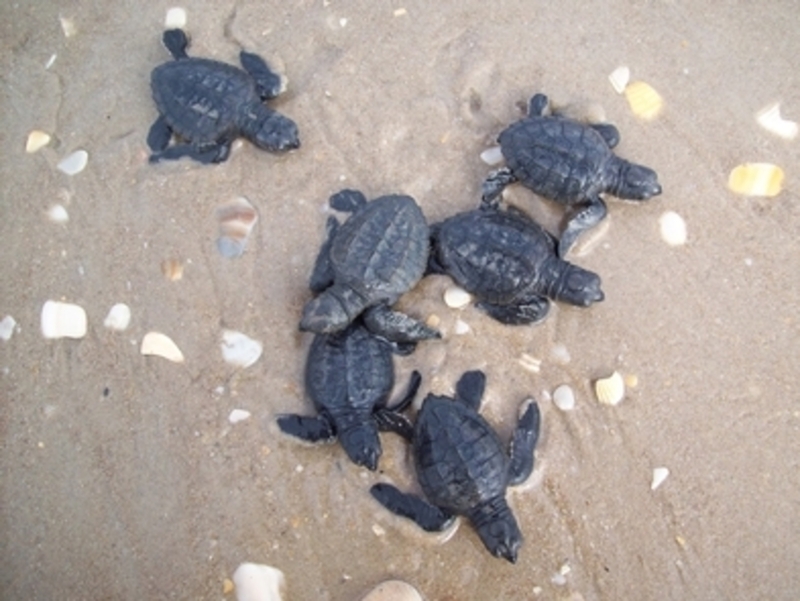 The center features turtle conservation presentations and kid-friendly activities, including lessons on how to identify different types of sea turtles. After learning about turtles at Sea Turtle, Inc., visit the Dolphin Research and Sea Life Nature Center and enjoy nature presentations on dolphins and other marine life. Kids will love exploring the touch tanks where native species like starfish and hermit crabs make their home. One of the best ways to spend a day in South Padre Island is to take a guided snorkel or dive tour. With certified snorkeling guides and dive instructors, South Padre Island offers a variety of excursions, including a visit to the Laguna Madre Estuary or the South Padre Island jetties. Dive tours in South Padre Island offer some of the best sights in the United States. The clear blue Gulf waters of Texas are teeming with vibrant marine life, including breathtaking pelagic encounters. 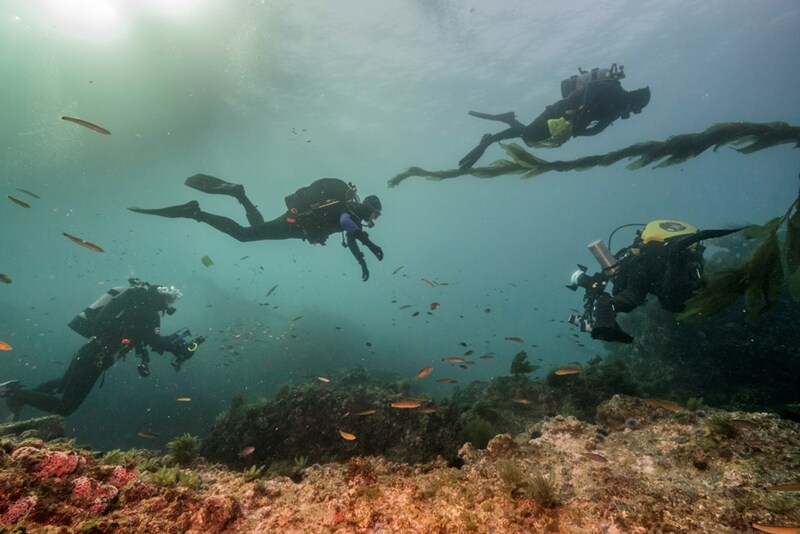 Explore the beautiful underwater sites in the area, including shipwrecks, oil rigs and artificial reefs. Port Isabel lies across from South Padre Island connected via bridge. Given its close proximity, Port Isabel is ideally suitable for a day out and offers a range of activities to sink your teeth into. The view from the top of Port Isabel Lighthouse will take your breath away, and with a combined ticket you also get access to the Port Isabel Historical Museum. Alternatively, depart on one of the many cruises to see dolphins and other sea life. 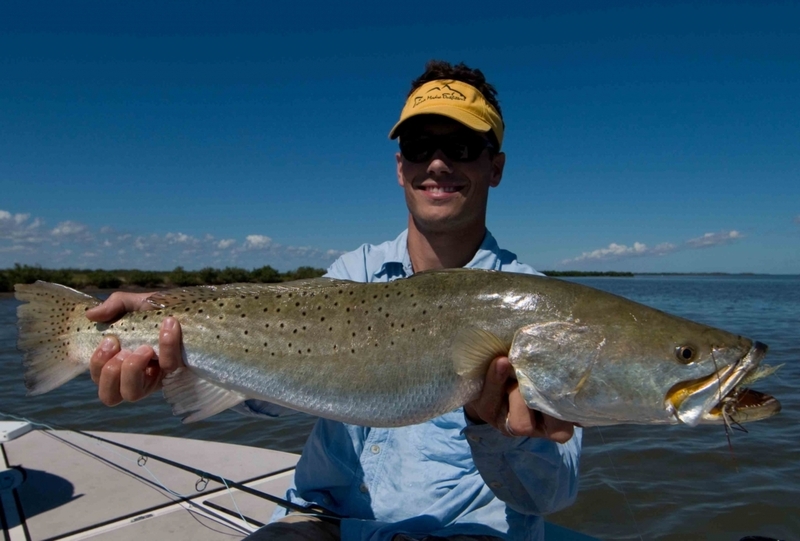 Every inshore angler is always looking for the best place to catch speckled trout and Laguna Madre is surely a good place to start. The Laguna provides many different areas to fish for these tasty trout. During the warmer months, you will have good luck along the banks during sunrise and sunset. The action might be a little slower during the winter but the trout caught are generally much bigger. Try fishing the deeper waters when the water temperature drops below 65 degrees. There is something freeing about racing along the waters on top of a giant yellow banana inflatable pulled at speeds greater than 25 mph. Feeling the air race over you and the bumps of the water results in many laughs and a perfect experience to share with friends. 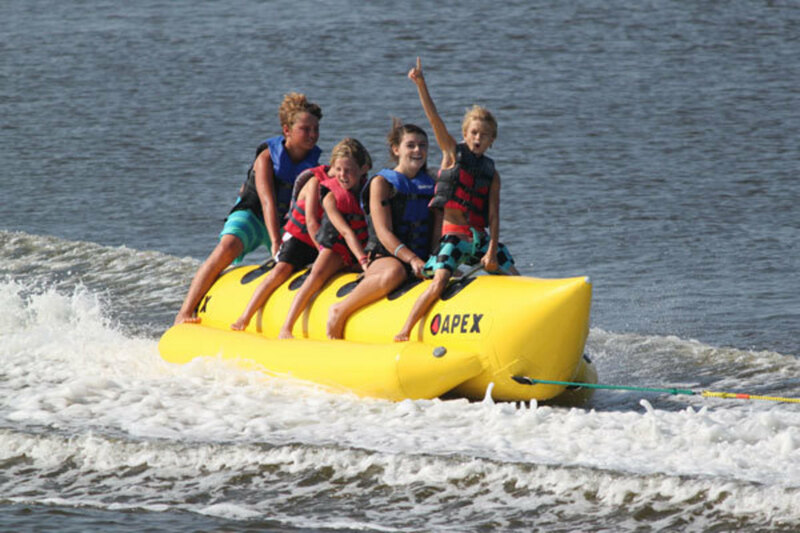 Many operators provide banana boat rentals for a reasonable fee, departing from many of the beaches stretching along the coast side of South Padre Island. A perfect activity for groups, with most boats being able to carry up to 6 people. There is probably nothing more exhilarating than having the experience of getting face to face with sharks in the depths of the sea. 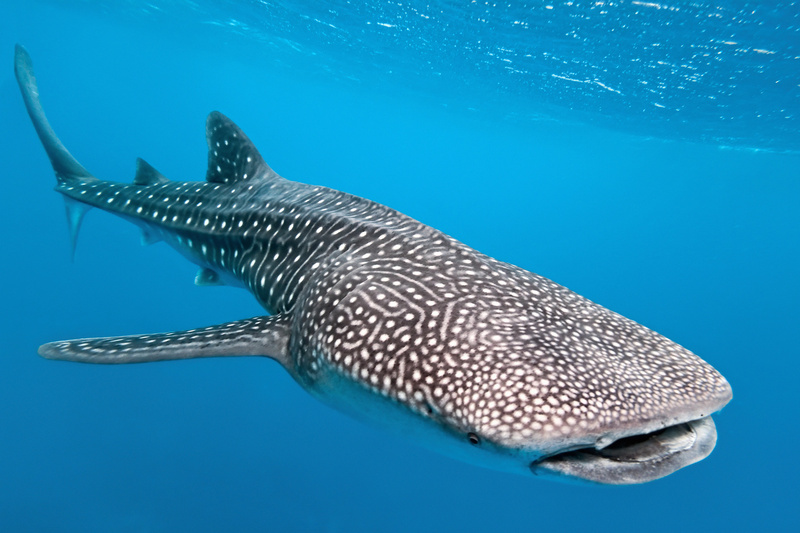 If cage diving with blacktip sharks is not your thing, there is always the opportunity to swim with whale sharks. An often maligned species, when viewed up close are simply stunning and pose little danger. Other sea life species are often encountered as well, from dolphins to rays. A dive under the waters will reveal a whole new world for you to embrace. 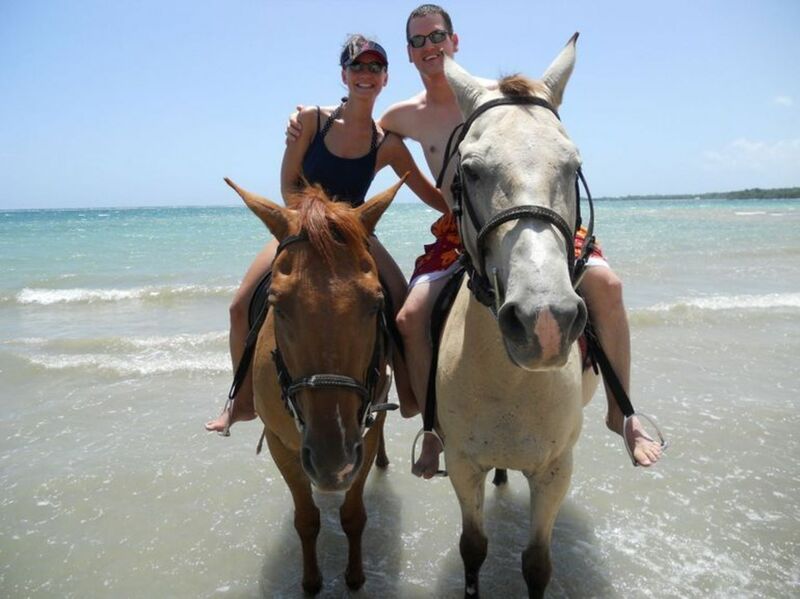 A sunset stroll along the beach can only be beaten via horseback. It is the perfect experience for younger riders to learn the ropes safely while under the supervision of a professional. An evening trot will provide a wonderful memory. Many routes can last over an hour, allowing you to see more than your legs could carry you across beautiful beaches and surrounding sand dunes. Beautiful scenery will surround your whole trek. The fishing on South Padre Island is off the hook (pun intended)! With clear waters and ideal weather conditions, South Padre Island offers onshore, offshore and deep-sea fishing year-round. There is plenty of opportunity to catch big fish, simply book a charter and cast your line. Once you hook your dinner, the island offers a variety of local restaurants that will prepare it into a delicious meal. Popular catch are Redfish, Speckled Trout, Snook, and Flounder, among others. Charters generally provide rods, reels, and bait, as well as bottled water and ice. Families, large groups, and everyone from beginners to avid anglers are welcome. Watersport enthusiasts will find their haven in South Padre Island. 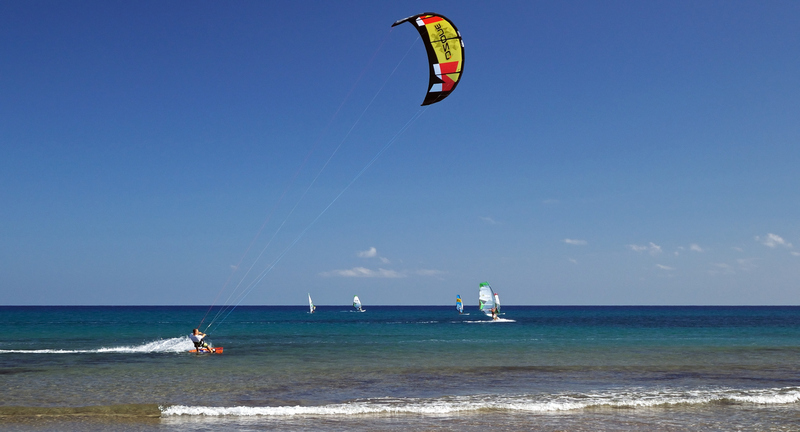 With a variety of watersport activities for all levels of experience, from windsurfing to kiteboarding and everything in between, the island has something for everyone. Whether you’re a seasoned surfer, a novice kiteboarder, or a beach-lover who simply wants to enjoy the stunning scenery, South Padre Island offers a myriad of watersport adventures that can be tailored to fit your needs. Rental options include kayaks, boogie boards, kiteboards, longboards, stand up paddleboards, surfboards, wave runners, and water bikes. Lessons and tours are also available. 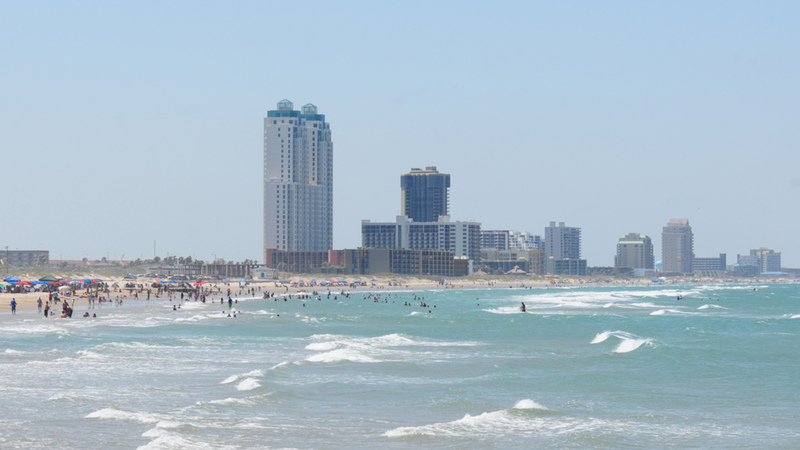 Isla Blanca Park sits on the southern edge of South Padre Island and is home to some of the area’s most pristine beaches. Featuring a favorite island attraction, Isla Blanca Park is home to the massive statue of El Cristo de los Pescadores (The Christ of the Fishermen). Take a stroll along the Laguna Madre Nature Trail, a meandering boardwalk that is a major spot for bird-watching. 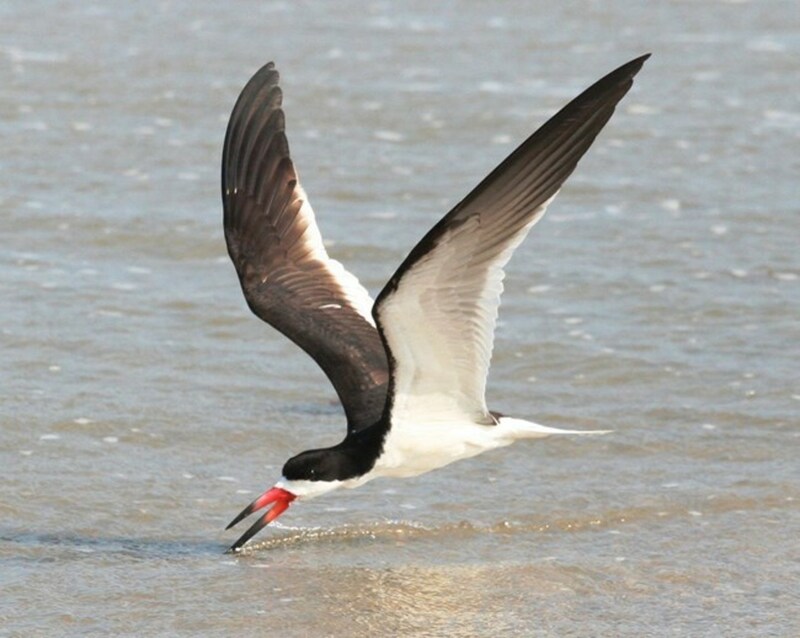 More than 300 species of birds pass through the Laguna Madre Nature Trail each year. Another birding and wildlife hot-spot, the South Padre Island Birding & Nature Center is adjacent to the Laguna Madre Nature Trail. It features a five-story viewing tower and an auditorium showing short documentary movies. Hurricane FunDeck Perfect for a day on the Bay!